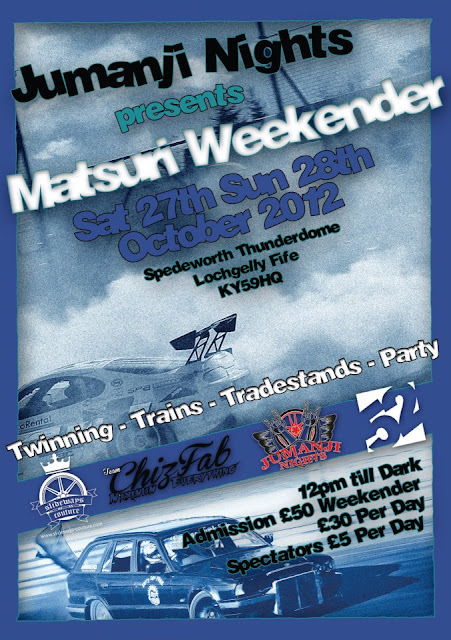 Matsuri Weekender, Fife, Scotland - This Weekend! 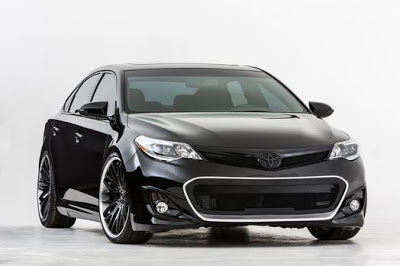 Toyota Avalon Gets DUB Ready For SEMA! 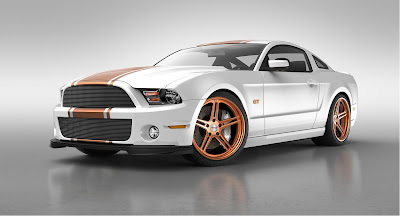 Whiteside Customs SEMA 2013 Mustang Preview! Graffiti Del Sol Pic Of The Day! Just Blaze Media Stickers Now Available! Just Blaze Media Pic Of Thursday! 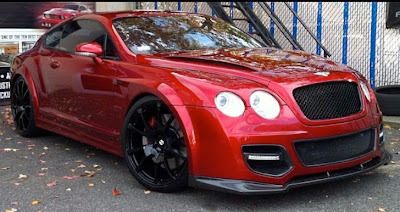 Just Blaze Media Graffiti Pic Of The Day! Graffiti Pic Of The Day! Just Blaze Media Pic Of The Day!